Castilla La Mancha: The vast, high and dry plains of Castilla la Mancha comprise over 50% of Spain’s vineyards. The ancient soils and high altitude ensures the richly flavoured fruit maintains structure and tannin. 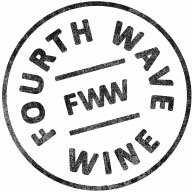 Vineyards planted on the slopes of mountain ranges in the north and north east adds elegance to the wines. Winemaking: A core of Macabeo provides rich depth of flavour balanced by the cooler climate Viura sourced from Rioja. Verdejo adds fresh aromatics and minerality. A fast and precise vinification with fruit hand harvested in the early morning is followed by fermentation in temperature controlled stainless steel preventing malo-lactic fermentation. Aged on lees for three months in tank. 2016 Vintage: Following a very hot and dry vintage across Spain, late Autumn rains complicated an already delayed harvest. The rains performed a much needed task in refreshing the vines and ensuring the fruit maintained vibrancy but also increased disease pressure, reducing yields. Overall high quality fruit with excellent balance was received to the winery. 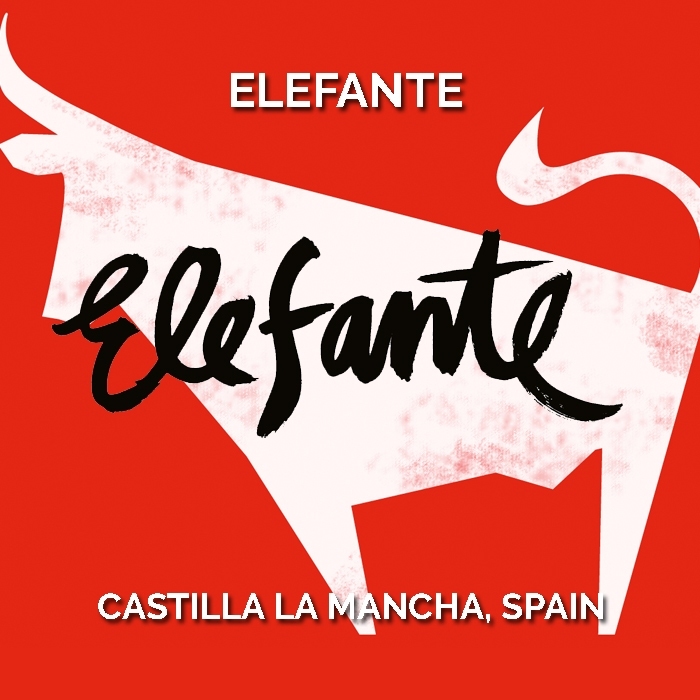 Tasting Note: An elegant vintage for Elefante Blanco, focussing on lifted aromatics and purity of flavours. 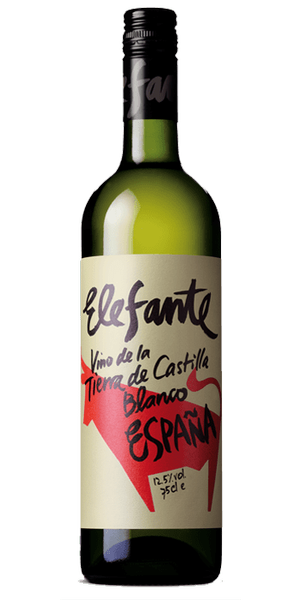 Aromas of exotic tropical and stone fruits are followed by a crisp fresh palate with delicate passionfruit and white peach flavours matched by bright mineral acidity. Drink well chilled with a wide range of seafood.